My primary goal here is to identify and remember all my favorite westerns. Because I focus on collecting, this page will be updated periodically. I also want it to be of use to others, so I’m adding links. Clicking on the year will take you to a description of the film (to Wikipedia until I can write my own reviews). Titles will link to Amazon. The letter grades represents my reaction to the film, and not a critical judgment. Many films won’t have a grade until I see them again. I’m going to also list the format of the discs I own, but that’s only useful to me. Most of these films I’ve seen once, for many, twice, and some, many times. I will eventually add television westerns. Finally, I want to analyze why I love westerns and what makes a good western. That will happen in the future. Today, I’m just starting with a list. I’ll eventually add content after the listing. I’ll also write reviews to films and link to them when I get time. 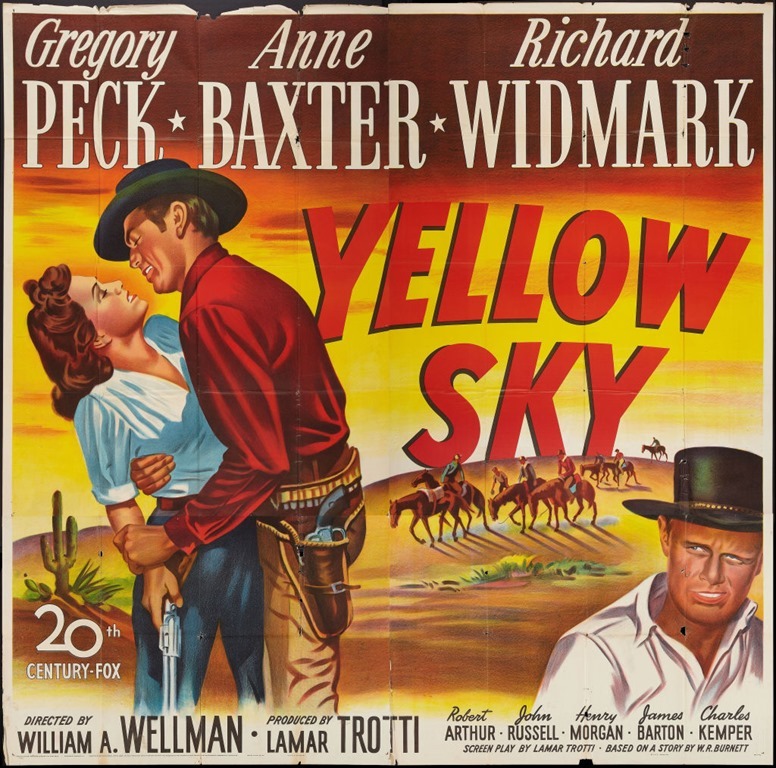 Westerns represent a philosophy, reflected in the genre. I’m a liberal, so explaining why I love a genre that’s so conservative will take some effort. Westerns portray details about history, while revealing changing attitudes towards history. Eventually I want to rate both historical value and how well each film fits the genre. For now, I’m going to use a very simply list format to make it easy to expand and edit. In the future, I’ll convert the list to a table, add film cover images, and other annotations. I should point out I only collect films I enjoy rewatching. There will be many omissions. That means I either don’t like the film, don’t think its fits the genre, or is set outside of the 19th century.